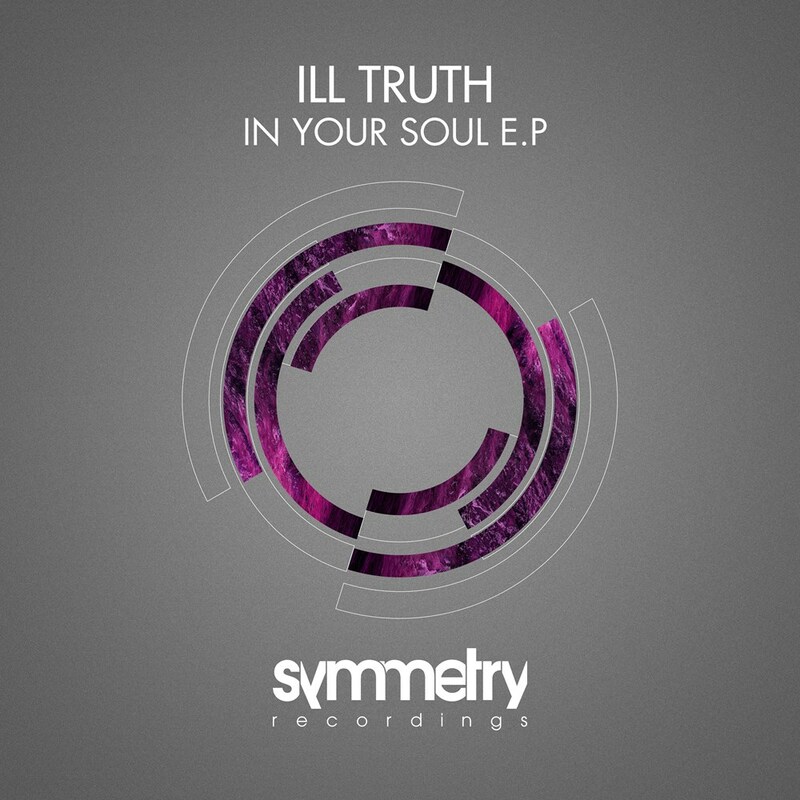 Symmetry are proud to present the 'In Your Soul' EP from hot new Bristol duo â€“ Ill Truth. Their production style and engineering techniques were right up our street at Symmetry, so we're pleased to be able to showcase an EP of their skills. On the title track Ill Truth teamed up with Satl and vocalist Charli Brix to create a soulful and deep vocal roller. The other 3 tracks showcase Ill Truth's diverse yet consistent production style with 'Tear Up', a dubby, weighty half step head nodder. 'Discover' and 'After Hours' show off their talent for creating subtle but powerful dance-floor ammo with a techy and grooving edge.